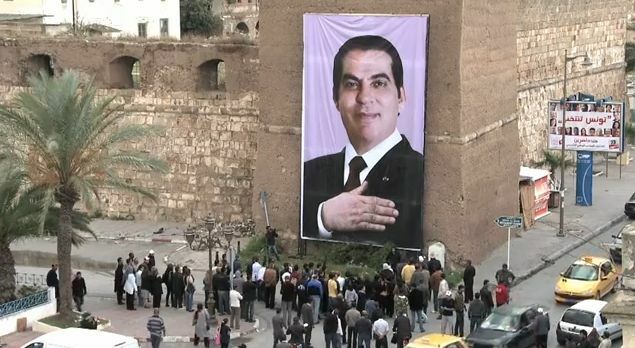 To urge Tunisians to get out and vote, Memac Ogilvy Label Tunisia created a banner for Engagement Citoyen with the image of ousted President Ben Ali. Ali is not well loved making the presence of the wall hanging was very offensive to residents. So offensive a few of them ripped it down. Only to reveal the true purpose of the poster. Underneath the image of Ali was the statement, "Beware, dictatorship can return. On Oct 23rd Vote." Check out the video below.